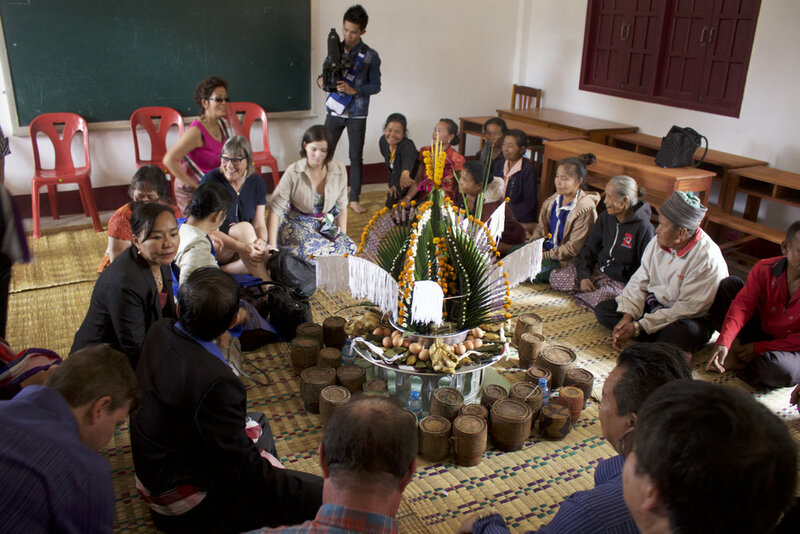 To finance projects in Laos, the SKL Inc. (School for Kids in Laos Inc.) organisation is holding its annual banquet on Saturday, 6 May, at the community hall of the precious-blood church. It's a financing activity. We'll serve lao dishes. And we have a sample. Seetha Phanlouvong, Treasurer of skl (school for children in Laos) François Tremblay, President and colleague. 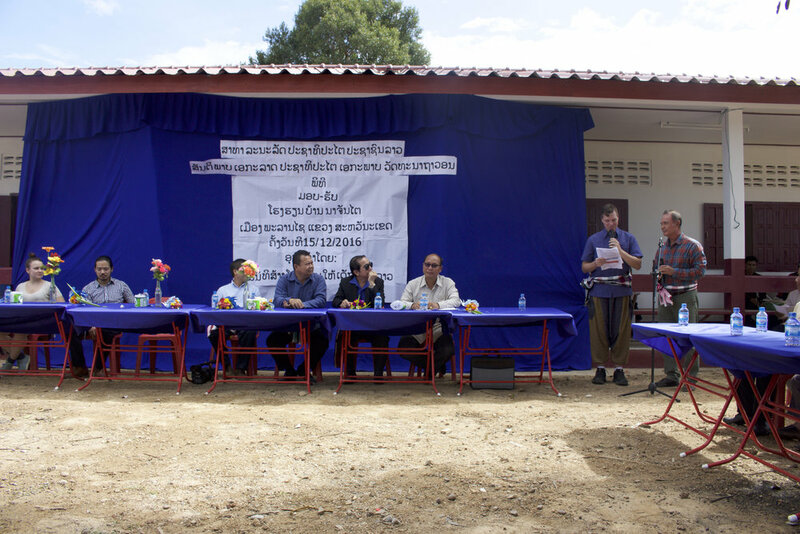 The mission of this new charity was simple: to build schools in poor, rural areas of Laos. The group worked hard, gained status as a registered Canadian charity and never looked back. The charity was started by volunteers and to this day, is run by volunteers, donating their time and talent to ensure schools get built. 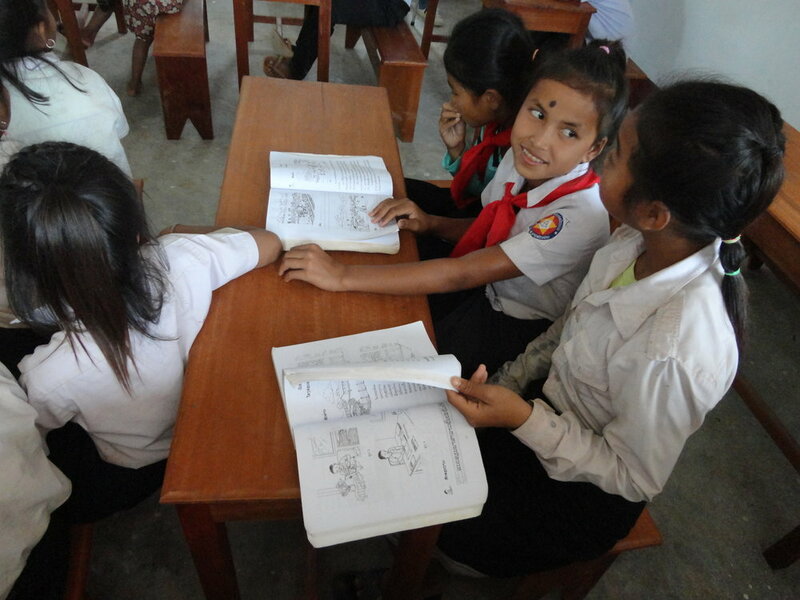 Donors know that every dollar they give goes directly to building a school. The first school was completed in 2008 and on December 15, 2016, SKL's sixth school was officially opened. SKL's success is based on the strong support of individuals, foundations and businesses around the world. Donations come from the USA and the UK, Australia, Beijing, Singapore, and across Canada. Thanks to all our amazing donors who contributed to Na Chantai school. You have taken us to the top in this fundraising campaign, donating an amazing $78,000! As always, 100% of donations go to the construction of the school and furnishings. In 2015, Cho Venevongsa of the Wasabi Group discovered SKL as he searched for a way to help children in Laos, his mother's home country. SKL's mandate matched perfectly with his aspirations. With his family members, friends and business associates, Cho hosted a very successful golf tournament in 2016 with all proceeds coming to SKL. 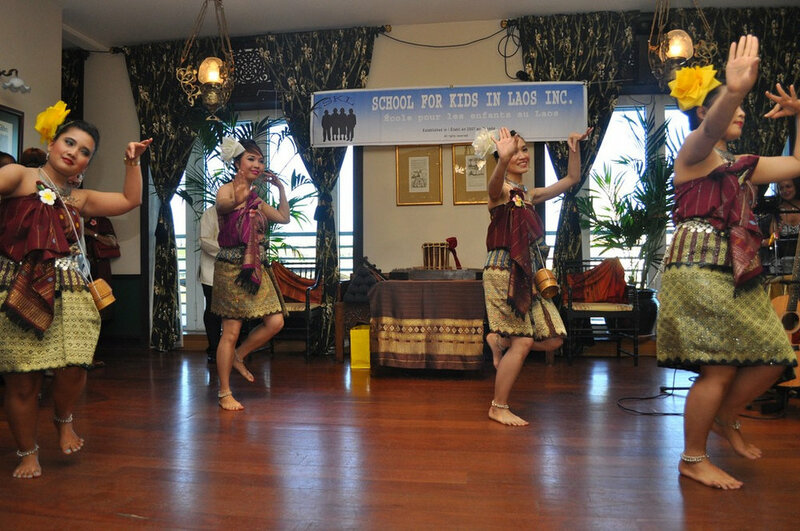 The event opened up a whole new world for Cho's circle of friends and resulted in several significant donations for SKL. Fully embracing SKL and the work done in Laos, the group committed to holding another golf tournament in 2017 with proceeds coming to SKL. 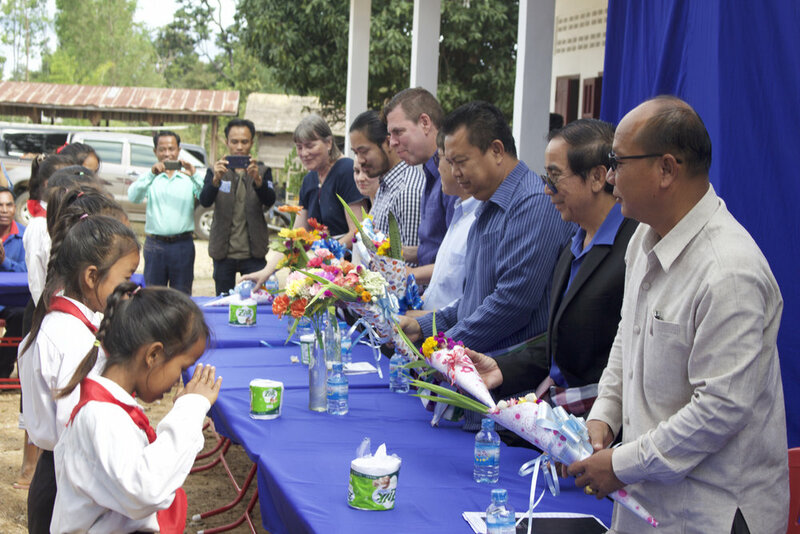 In an unprecedented and truly philanthropic gesture, Cho pledged to raise $75,000 to fund an entire school in Laos! This amazing contribution means, with hard work and strong support from our long-time, loyal donors, SKL can build a second school in 2018! Opening two schools in one year is a challenging commitment but a worthy goal to celebrate the 10th Anniversary! Stay tuned for more details about the communities selected for schools in 2018! Join us as we celebrate the legacy you have created in Laos. Your past support has created a foundation for a brighter future for hundreds of students and their families, giving them hope and encouragement to succeed. Join us on May 6 as we introduce you to SKL's anniversary projects. Celebrate 10 amazing years of making the world a better place with delicious Lao cuisine, a retrospective of your support and more! Seating is limited and advance reservations are required so don't delay! Last year, the dinner sold out. 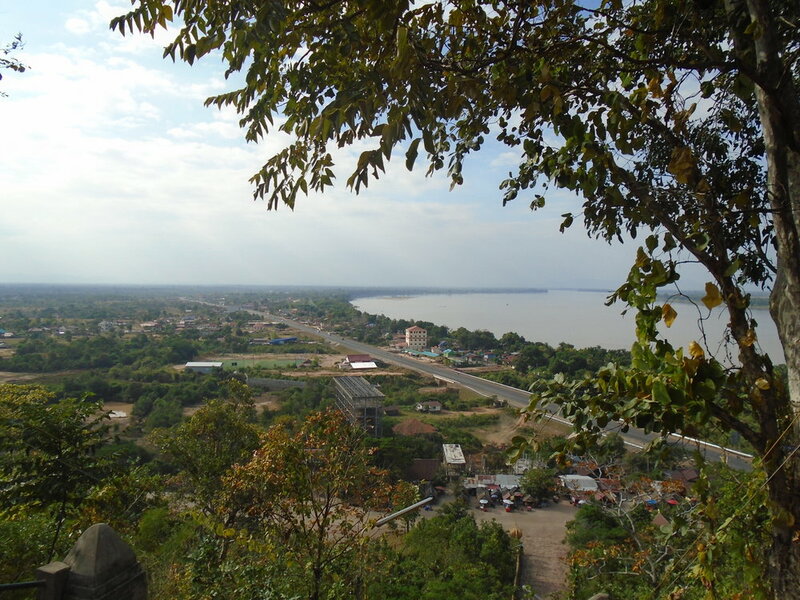 As young men in Laos, Ken Phanlouvong (SKL founder and current Vice-President) and four close friends, attended the same school, Lycée de Vientiane. After graduating, they split up, settling in different parts of the world. Life would bring them back together many years later. The friends met on November 5th, 2007 and locked themselves in a Toronto hotel. 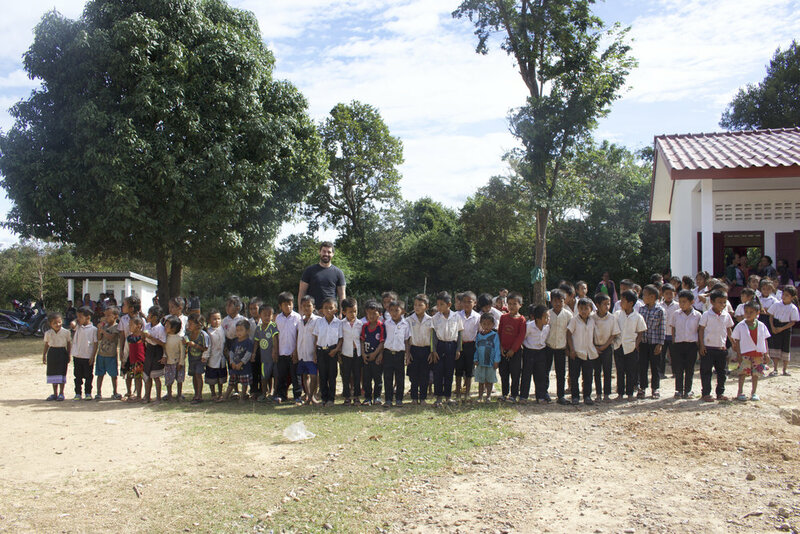 Their goal was to create an organization to raise funds to build schools for children who lack basic learning facilities in poor rural regions of Laos. They had four days. 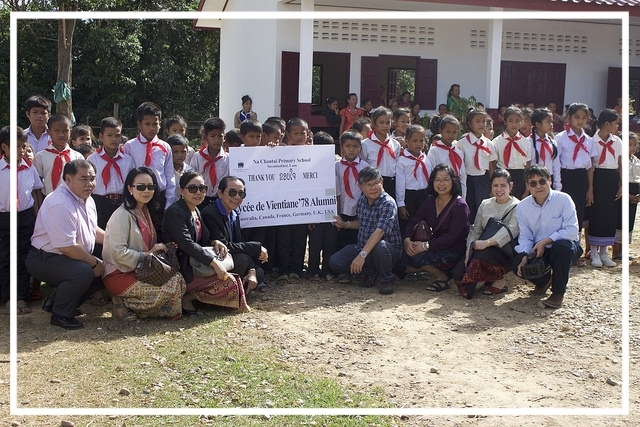 At the end of the third day, School for Kids in Laos was born and subsequently incorporated in Manitoba on November 29, 2007. Now SKL has receives support, not only from the founders, but also from other Lycée de Vientiane’78 alumni members from Canada, USA, Australia, UK, France, Germany and Laos. 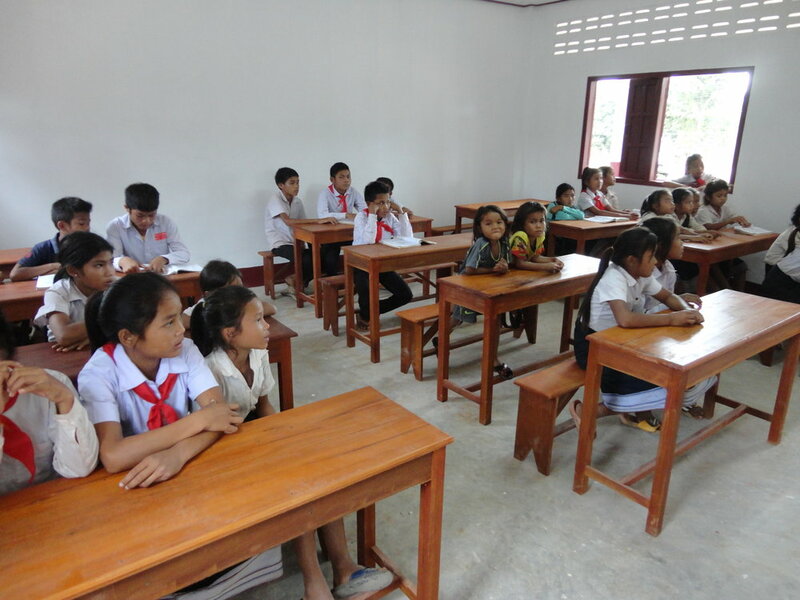 The community was very grateful to be selected for a new school and collaborated by participating in various labour-intensive stages of the construction. 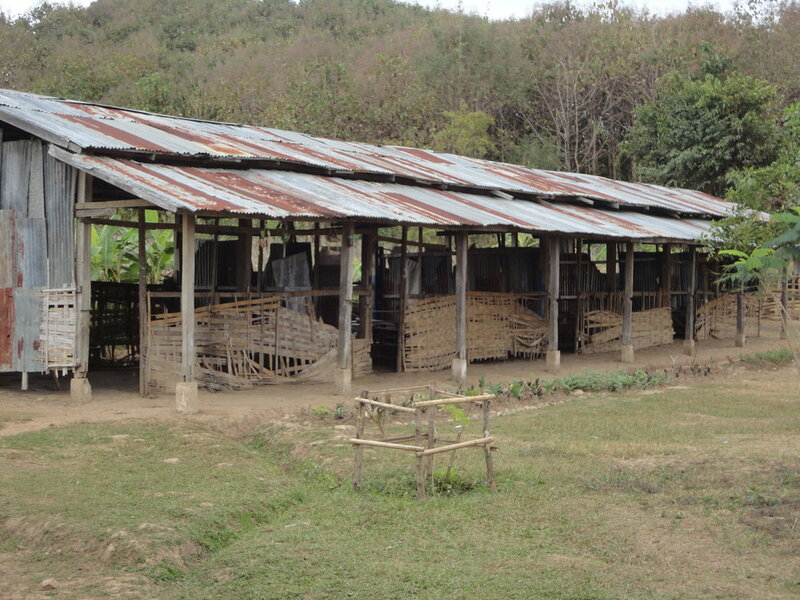 Because of the remote location, SKL's Lao builder, his family, and employees set up living quarters at the job site. 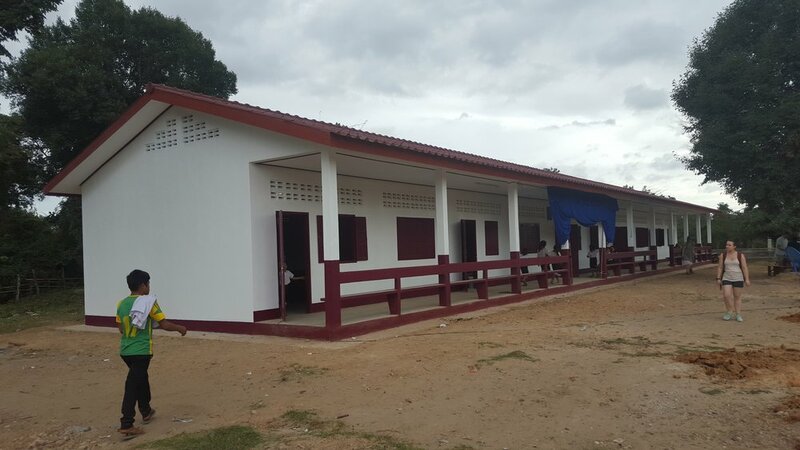 The school was constructed in 5 months at a cost of $75,000. The village has signed a commitment to maintain the building and keep it in good repair for future generations. An enthusiastic contingent of SKL representatives and donors travelled to the village in December to participate in the opening celebrations. Many thanks were shared and friendships renewed with people travelling from as far away as England, Canada, USA and Australia. 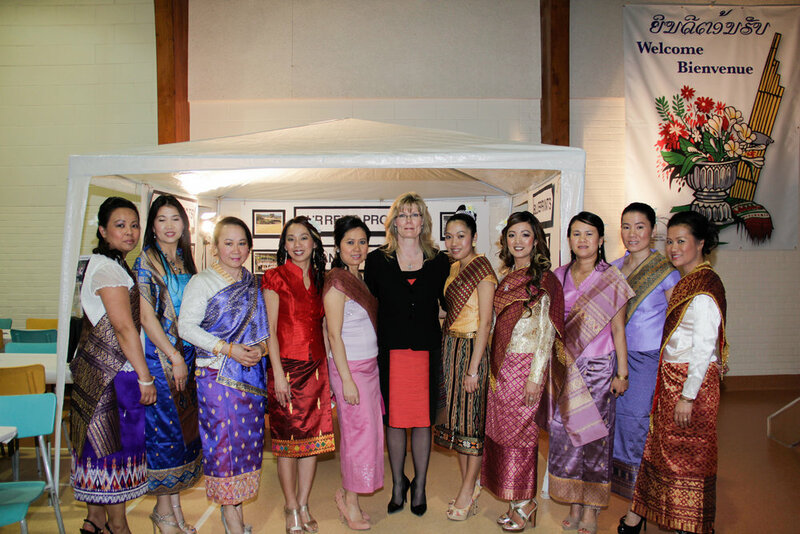 The opening ceremony was inspiring as always and representative of the warm hospitality of the Lao people. We came away with many blessings. 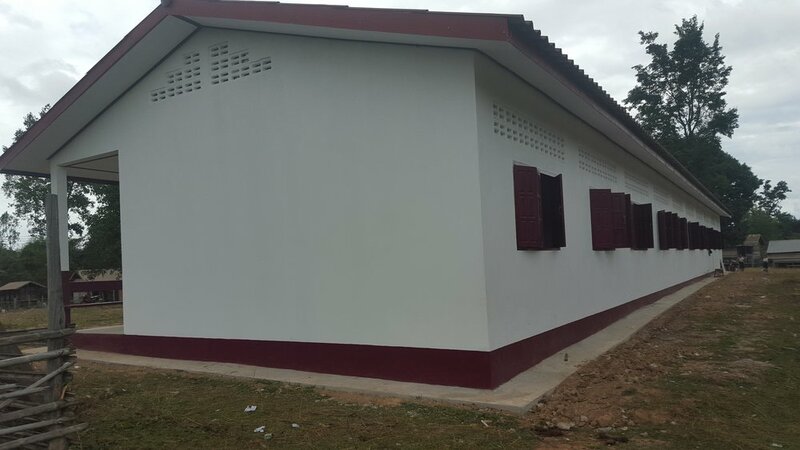 Na Chantai school, SKL's 6th school project, is almost ready for occupancy! Thanks to our generous donors, we surpassed our fundraising goal ! The five-classroom school will be officially inaugurated on December 15, 2016. An enthusiastic contingent of SKL representatives and donors will travel to the village to participate in the opening celebrations. A special thanks to Malcolm Sterrett, Executive Director and his Board at The Philanthropic Foundation of Washington for their gift which helped put us over the top in our campaign. TPF has been a long-time supporter of SKL. 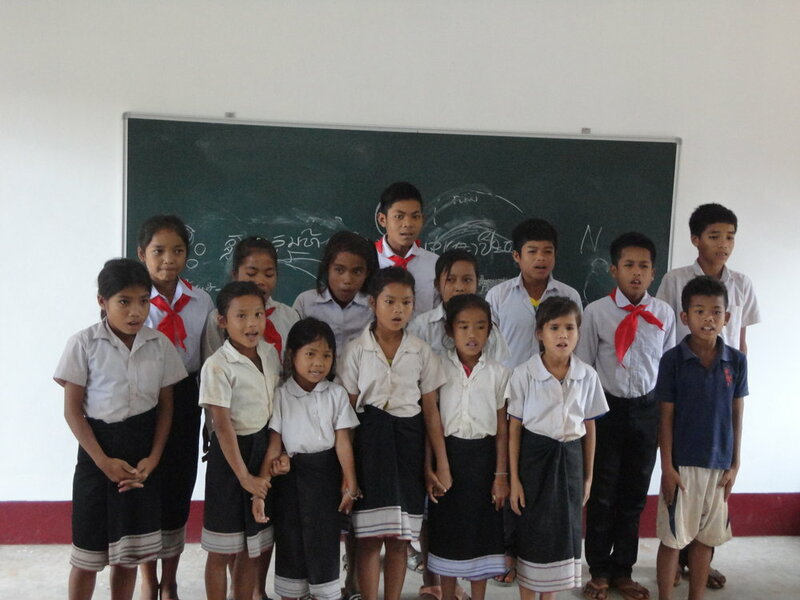 We appreciate their contributions to children in Laos. A year ago, Cho Venevongsa, his daughter Claudia, John Loewen and his daughter Lia, and Roger Wilkinson met with SKL to discuss a possible collaboration to help children in Laos. 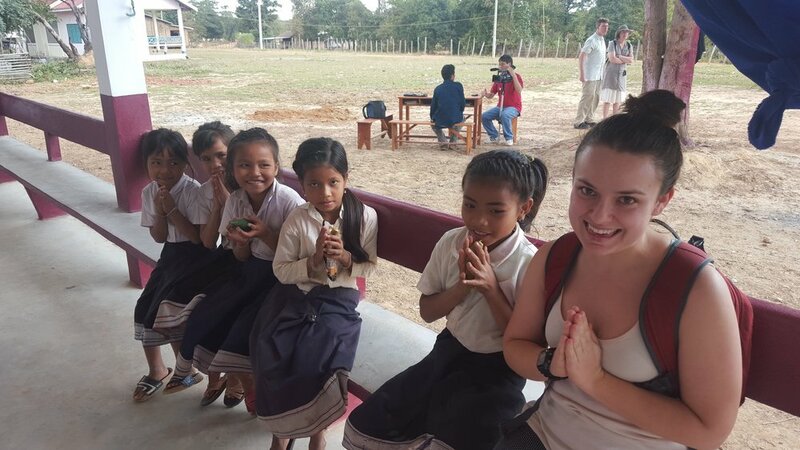 Little did we know how passionately they would embrace our mission to build schools in poor, rural areas of Laos. In a matter of months - and with a great deal of hard work - they organized a full-scale golf tournament to benefit SKL. Held at Bridges Golf Course in Starbuck, the tournament was an unqualified success which resulted in significant donations to the Na Chantai School project. We are so very grateful to this amazing group of people who care enough to take on an event like this. to benefit children in Laos. It involved months of planning and organizing, recruiting sponsors and golfers, making sure everything was absolutely perfect for the day! The children of Na Chantai will benefit greatly for years because of your caring. Thank you for your donation and thank you for your friendship. 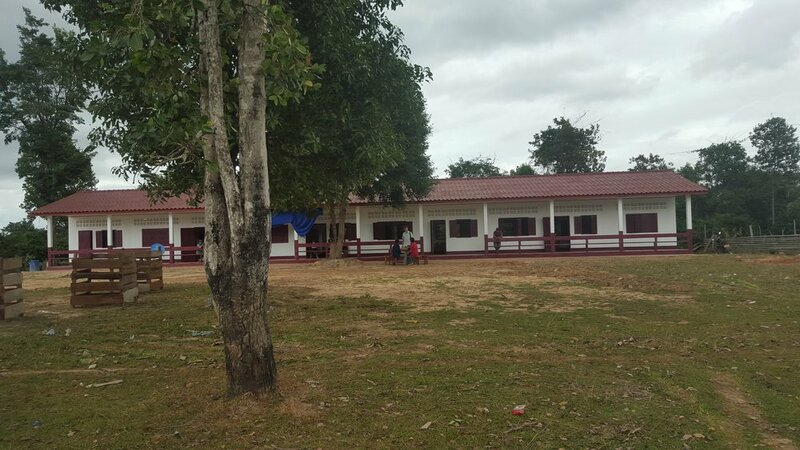 Construction of SKL's 6th school project is now underway in the village of Ban Na Chantai in the district of Savannakhet in southern Laos. Because of the remote location, SKL's builder, his family, and employees set up living quarters at the job site. Local villagers are participating in various labour intensive stages of the construction, such as foundation digging and back filling. Thanks to our generous donors, we have reached the 95% mark in our fundraising with $71,000 raised against the goal of $75,000. The five-classroom school will be officially inaugurated in mid-December when SKL representatives and donors travel to Ban Na Chantai.